Introduction: At rare occasions a router may become unresponsive during an upgrade process. The most common reason leading to this is the router losing power during the upgrading process. When becomes brick, the router’s Power and WPS LEDs are solid on. We provide an easy to follow method for customers to attempt to restore their router. Note: For now Archer C5400, Archer C3150_V2, Touch P5, Archer C9_V3, Archer C8_V3, Archer C60, Archer C59, Archer C58, Archer C1200, Archer C2_V3 support this method. For the other models we suggest you to contact us directly if facing the same problem. 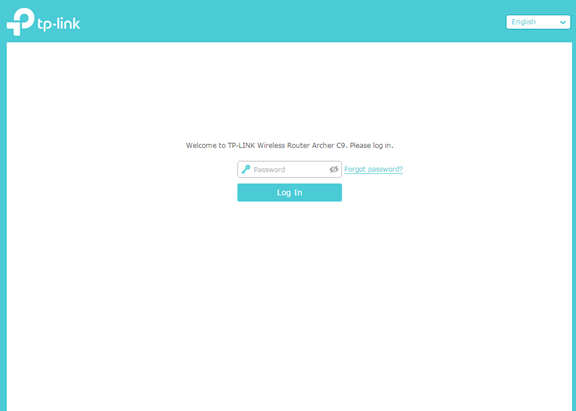 Download the latest firmware version for your device from our official website, tp-link.com( please go to Download Center ). This file will be compressed so an unzip tools such as WinZIP or WinRAR will be needed to extract the firmware file to a folder. Connect the PC to one of the router’s LAN (yellow) ports. Ensure there is power and link showing on the router. 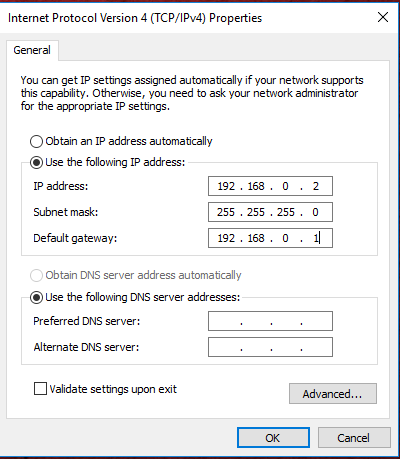 Setup a static IP like the example below. Open your web browser (Chrome, IE etc. ), in the address bar browse to: 192.168.0.1. Power cycle the router with the power button, wait a moment and you will get this page. Click Browse, select the firmware file you stored on the PC before, then click Upgrade. After finish upgrading, the router will come to work normally again. If this does not work please contact TP-Link support for further assistance.